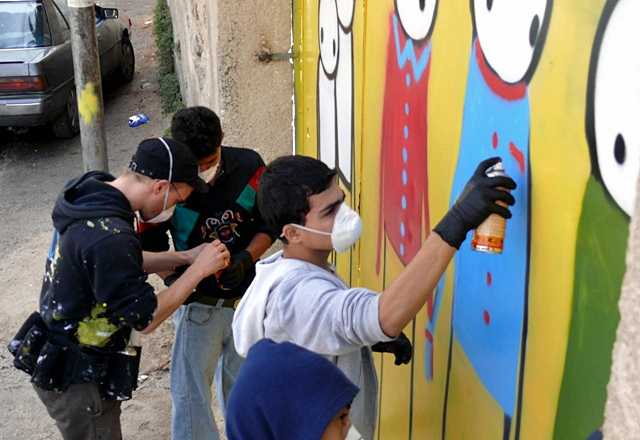 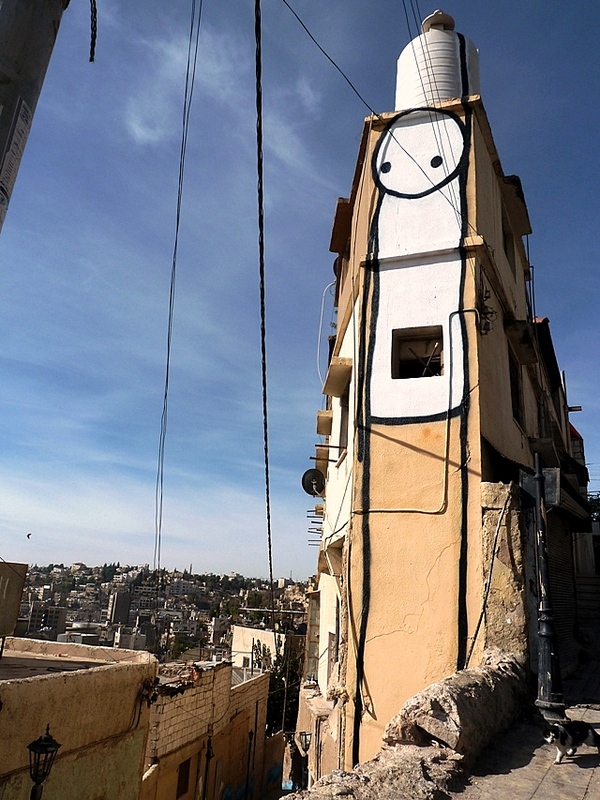 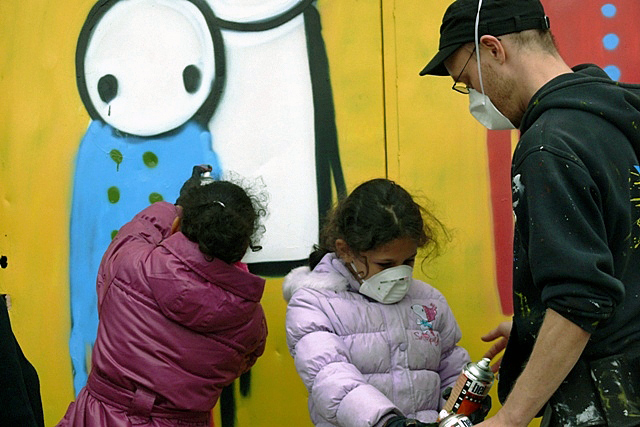 I love the way Stik and a growing number of street artists facilitate community art projects, using street art as a social tool. 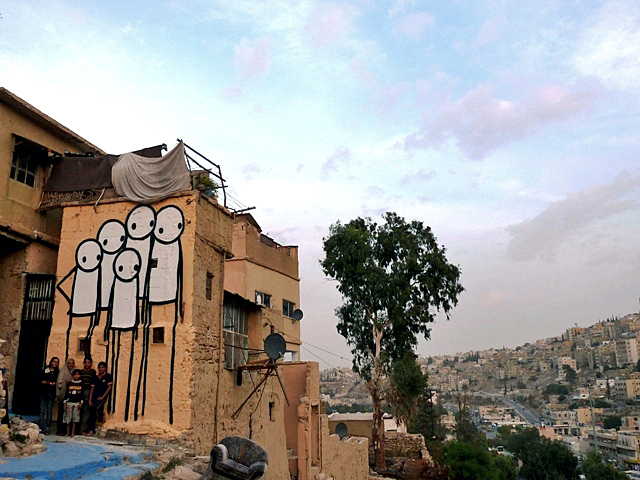 Since the festival was launched, the area has seen crowds of tourists, a fashion shoot and a hip-hop music video crew. 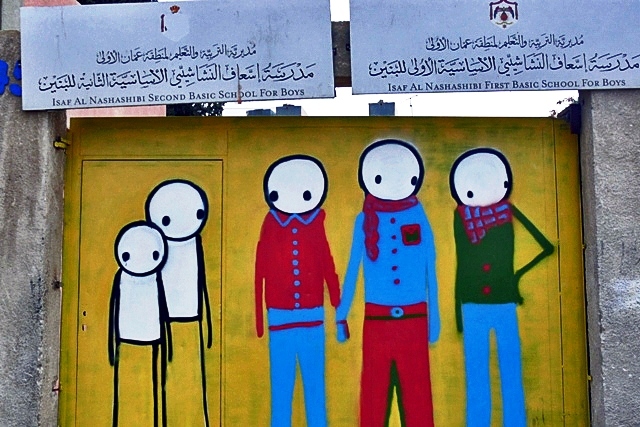 For more images from this project, known as Outer Space in Al Qala’a, check here.